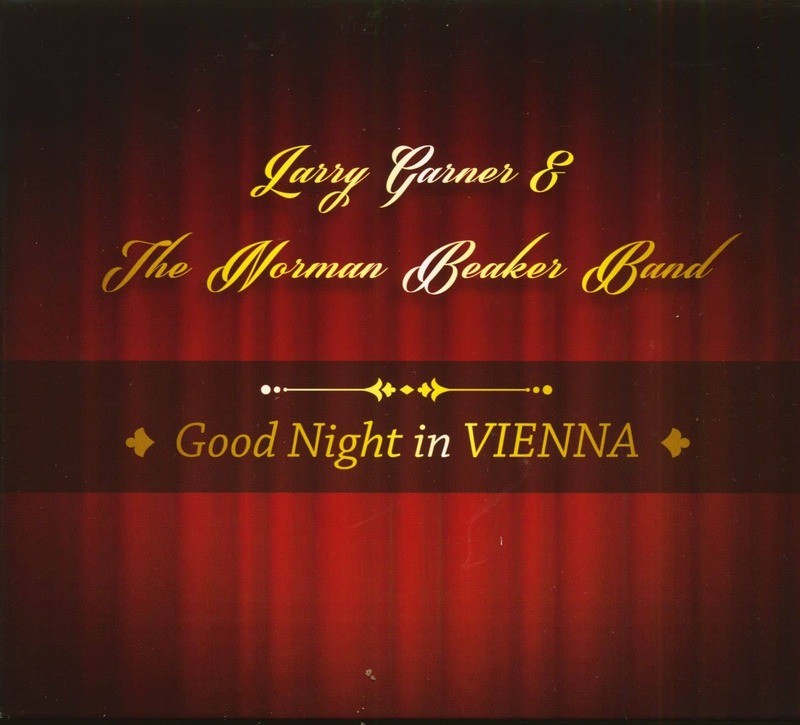 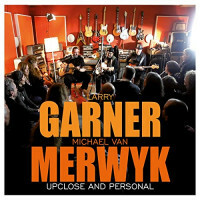 The great Larry Garner can be heard here with Norman Beaker and his fantastic band at Good Night in VIENNA, a stop in Austria during a sold-out European tour. 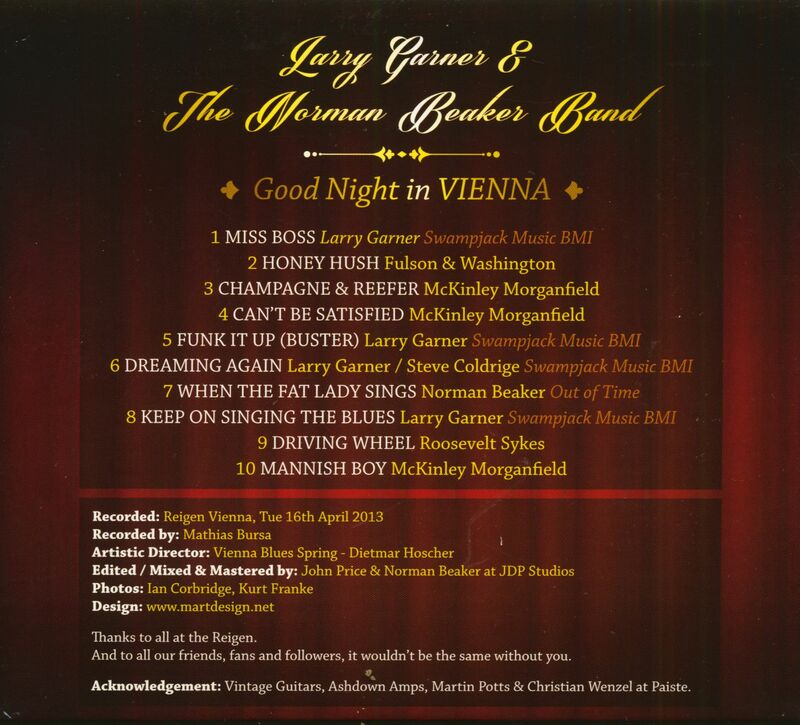 The mixture of American and British blues sounds refreshing again and again! 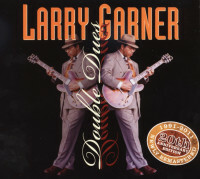 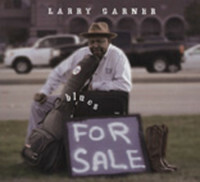 Blues aficionados don't need any further explanation about Larry Garner. 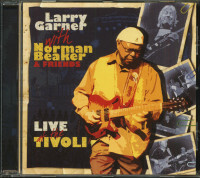 He has released several successful albums and tours Europe with the legendary Norman Beaker and his excellent band! 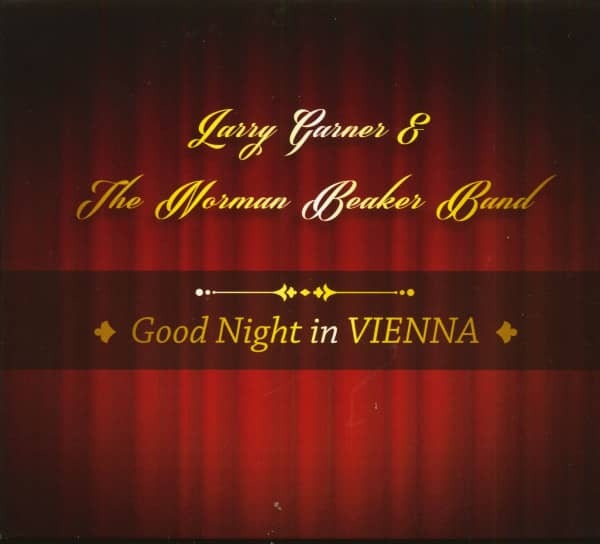 Always an experience, also as a live recording if you missed the tour. 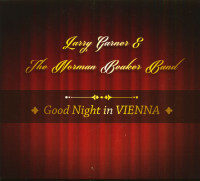 Customer evaluation for "Good Night In VIENNA (CD)"